So cute!! 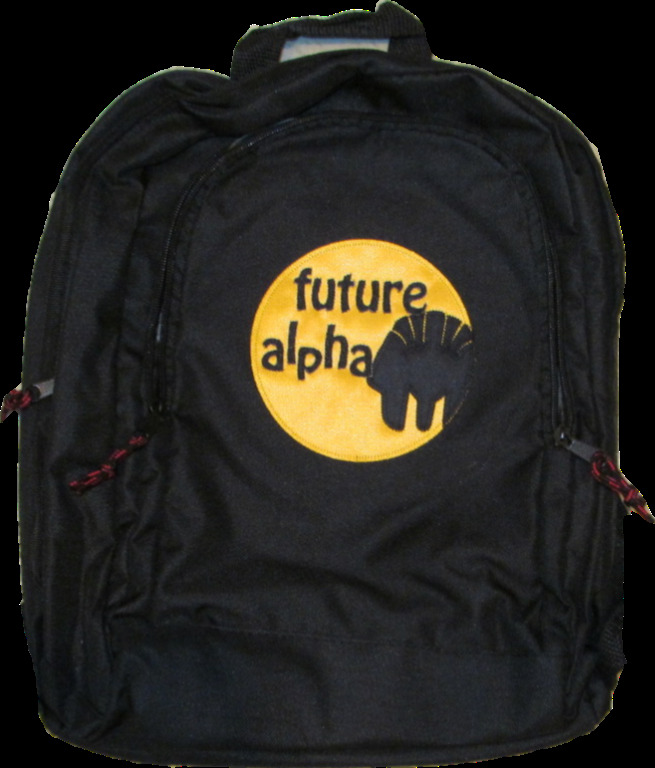 Can't you imagine your future Alpha with this on his back catching glances of his pride as he wears it! 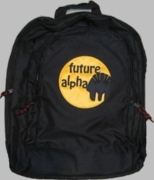 It measures 16" tall x 12" wide x 6" deep and features a bold stitched design.